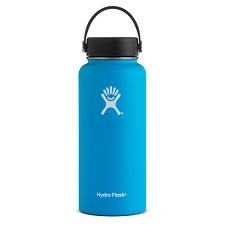 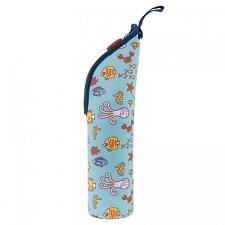 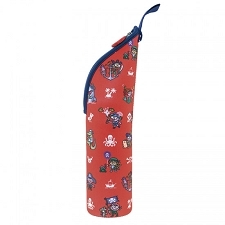 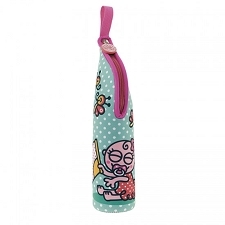 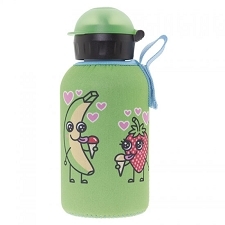 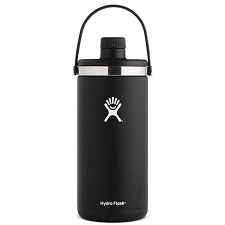 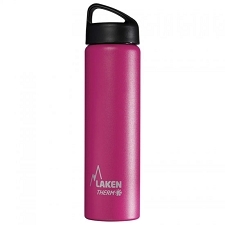 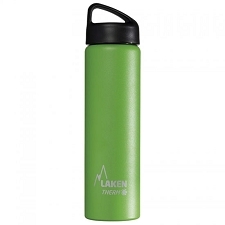 Lightweight insulated water bottle. 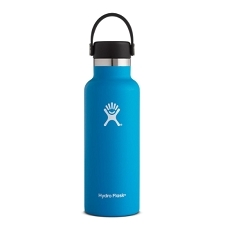 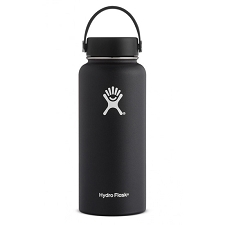 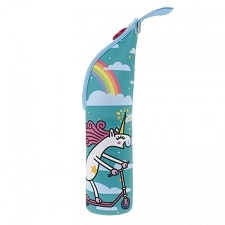 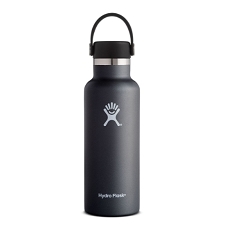 Constructed with a stainless steel double wall and made BPA−free. 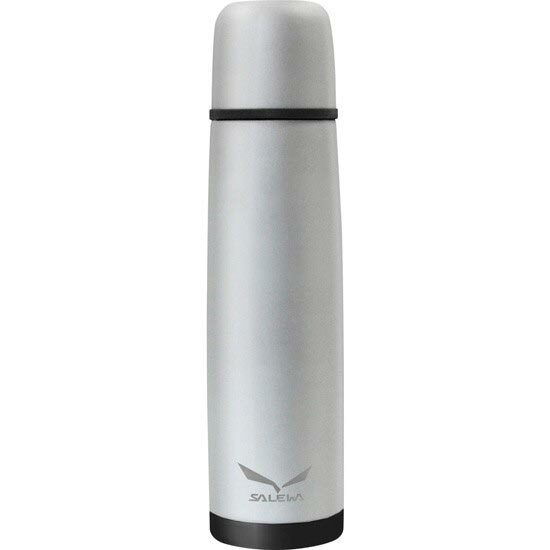 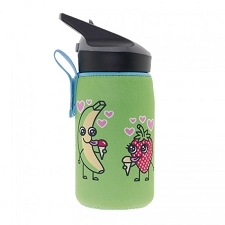 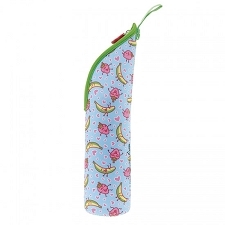 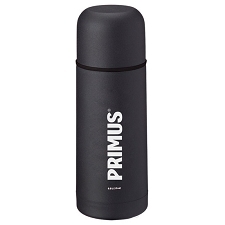 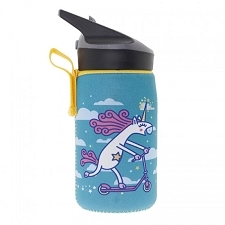 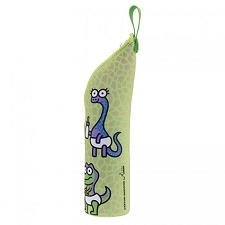 Keeps hot fluids warm and cold liquids chilled and refreshing. 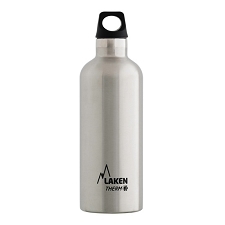 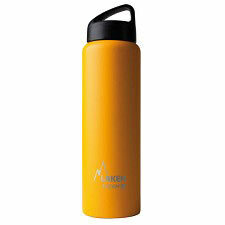 Capacity of 1 litre and is ideal for hiking and trekking excursions. 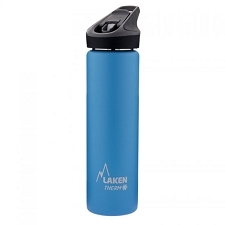 Customer Opinions "Thermo Lite 1 L"